Local volunteers are organizing to help victims of Harvey. Major Joe Irvin with the Salvation Army of Rutherford County has been deployed to Texas to provide disaster services. The Red Cross also has sent volunteers to assist victims of the catastrophic flooding in Texas. 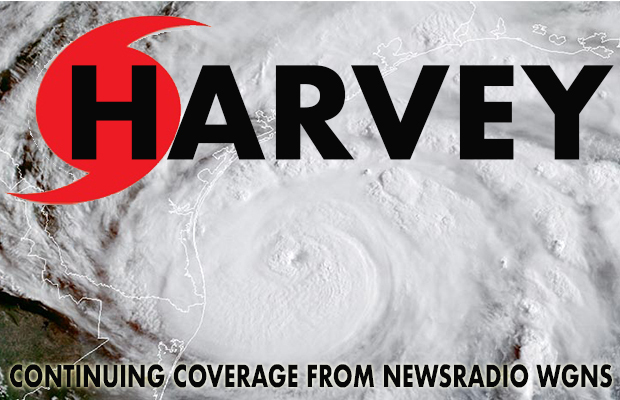 As ways to help victims of Harvey recover from this disaster are announced locally, NewsRadio WGNS will provide information on how locals can help.